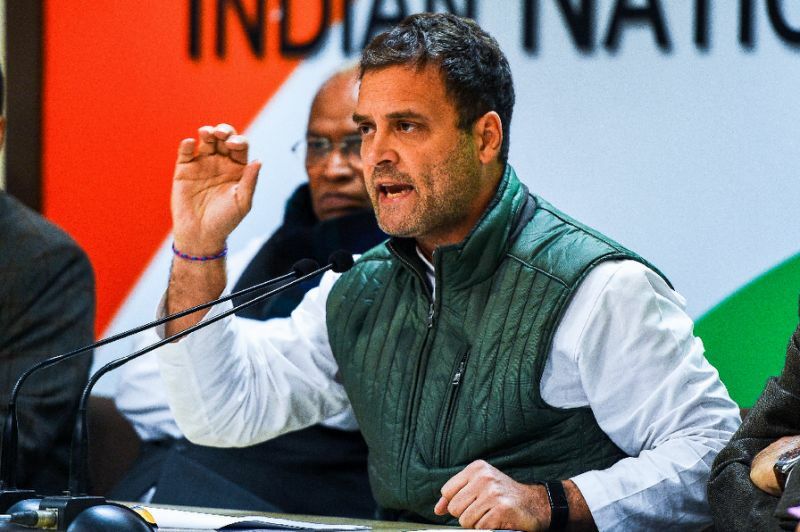 With nation-wide general elections due in India in less than 100 days, the promise of a universal basic income made by the leader of the opposition Indian National Congress Rahul Gandhi does not come as a surprise. But is the vow deliverable? And secondly, is Rahul the one who can deliver it? “We cannot build a new India while millions of our brothers & sisters suffer the scourge of poverty. If voted to power in 2019, the Congress is committed to a Minimum Income Guarantee for every poor person, to help eradicate poverty & hunger. This is our vision & our promise,” Rahul tweeted, while simultaneously announcing the goal in a public rally. The deliverability of the promise depends on its economic feasibility, while Rahul’s ability (or credibility) to deliver can be judged from his and his party’s track record. A basic or minimum income guarantee, also known as universal basic income, gives every citizen a right to a basic income to cover needs. Prime Minister Narendra Modi government’s Economic Survey of India 2016-17 flagged this concept first, which, per media reports, is likely to be introduced in the ensuing budget due this Friday. Probably having got the wind thereof, Rahul announced on Monday that the scheme would be introduced if his party wins. He is, however, silent about what the “minimum or basic” income consists of, who is to be considered “poor,” whether it is economically feasible, and how it will be funded. Modi’s former Chief Economic Adviser Arvind Subramaniam has proposed that an annual income of $1,015 (Rs 18,000) directed only to rural households would result in a financial burden of 1.3 percent of GDP ($37 billion or Rs 2.63 trillion). He argues that a basic income is now possible in India because Modi’s administration has opened a record 312 million bank accounts for people who prior remained outside the formal financial system. Rahul needs to explain why banking for all couldn’t be realized during his family’s dynastic rule of much of the last 70 years. There are 71 million people in India living in extreme poverty (defined as those earning less than $1.90 per day), who make up about 5 percent of the population of 1.3 billion. Using the World Bank’s revised poverty line of $3.20 per day for a middle-income country like India, a third of Indians (427 million people) are poor. Rahul doesn’t tell us whether his scheme would be directed at the 427 million poor or only the 71 million extremely poor. The history of Rahul party’s unkept election promises dates back to his great grandfather Jawaharlal Nehru, who immediately after India’s independence in 1947 pledged to end “poverty and ignorance and … inequality of opportunity.” The promise remained unfulfilled. Nehru’s daughter and Rahul’s grandmother, Indira Gandhi, also won elections on the promise of poverty eradication. Besides Nehru and Indira, who both ruled for 18 years, Rahul’s father Rajiv Gandhi was an economic flop too. Rahul and his Italian mother Sonia ruled from behind the curtain between 2004 and 2014, and now Rahul is promising India that his party would remove poverty by introducing the income guarantee scheme if it wins the election. One wonders why the dynasty couldn’t introduce the income guarantee when they were in power. Accordingly, Rahul’s promise is nothing more than an election gimmick. A few more examples of the track record of unkept promises by Rahul’s family dynasty would be in order. Rahul made a populist promise of farm loan waiver during the 2017 Punjab state election, but the party reneged after winning. The actual loan waiver was only five percent of the promised Rs 580 billion. Yet Rahul had the audacity to repeat the same gimmick in 2018 and grab power in three important states that were considered bastions of Modi’s party. The promised loan waiver in Madhya Pradesh state, for example, was Rs 500 billion, but media reported that a farmer was shocked to get a loan waiver of a paltry Rs 13 against the expected Rs 24,000. Modi’s universal basic income would be backed by an increased revenue base following the introduction of the GST tax and by stopping colossal loot of public money. For example, Modi mentioned in a recent public rally that it was found that in one scheme alone, introduced by Rahul’s party, Rs 900 billion (US$ 13 billion) that was meant for the poor was diverted. Why did Rahul make the promise? It is not hard to see. Rahul knows that Modi’s government has remained untainted in contradiction of the scandal-ridden government run by him and his mother from behind the curtain. His party lost to Modi in the 2014 general election. Rahul tried hard to malign Modi with an allegation of corruption in a fighter jets purchase, but the Supreme Court threw the case. With negative propaganda taking Rahul nowhere, he is now dangling a carrot in front of the voters by promising income guarantee. 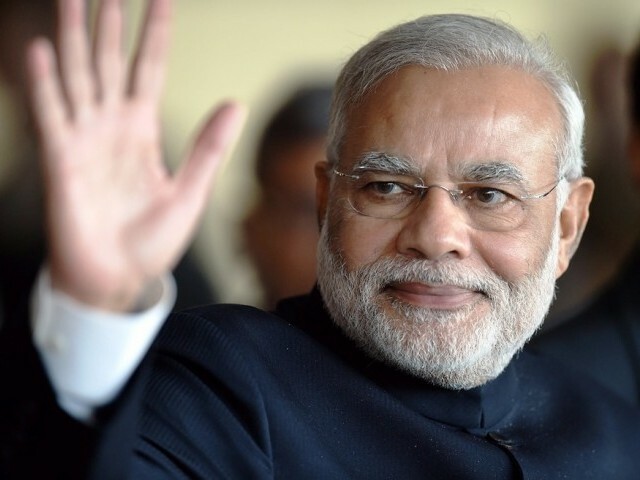 But Modi – a seasoned statesman – has many aces up his sleeves to counter Rahul. One should not be surprised if Modi’s administration itself announces a universal basic income in the budget to be presented on the evening of February 1. Furthermore, Indian voters are no longer as gullible as they use to be.